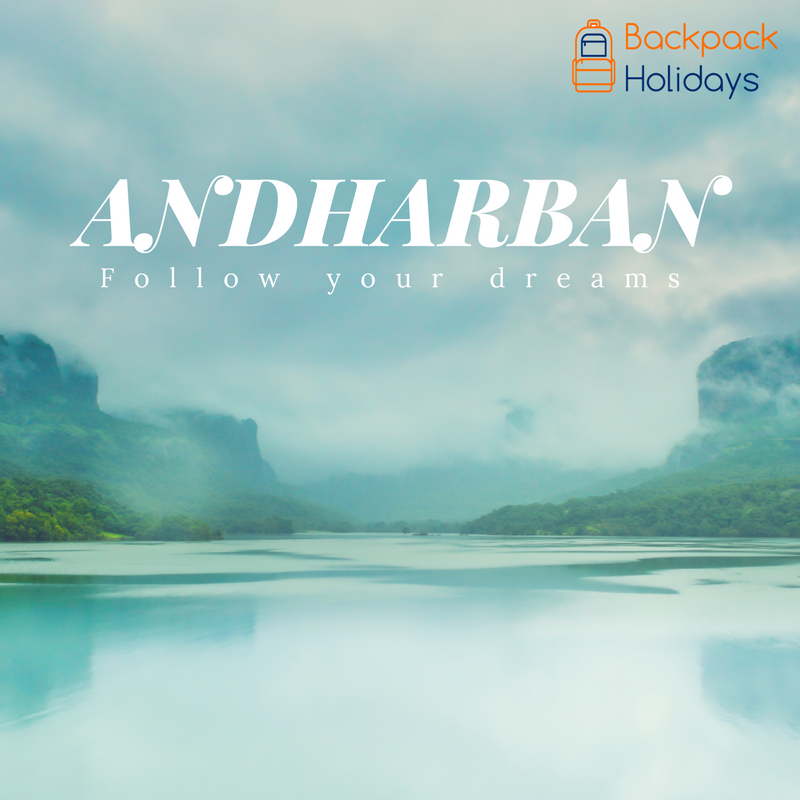 Andharban trek has been there on everybody's bucket list. Here is the chance to tick off it. The trek is in Mulshi region. Starts from Deccan and ends in Konkan. There is no climb involved in though it has a long, treacherous descend. First timers should not venture out for Andharban trek. During Andharban trek, one has to pass through numerous waterfalls and cross the gushing river twice. The risk doubles when there is strong current in river. Only the strong and experienced trekkers are welcome for this trek.